This one-day workshop calls attention to the broader strategic value and opportunities of ethnographic thinking for researching expectations, experiences and aspirations in relation to future mobility. The workshop aims to introduce a set of future oriented design anthropological ‘tools’ for foresight into a variety and depth of expectations for a more participatory and inclusive mode of autonomous vehicles (AV) development and urban planning. There is a high degree of uncertainty about how AVs will outlay in urban environments and there is a growing need for local governments and urban planners to increase participatory planning in order to better engage with citizens. 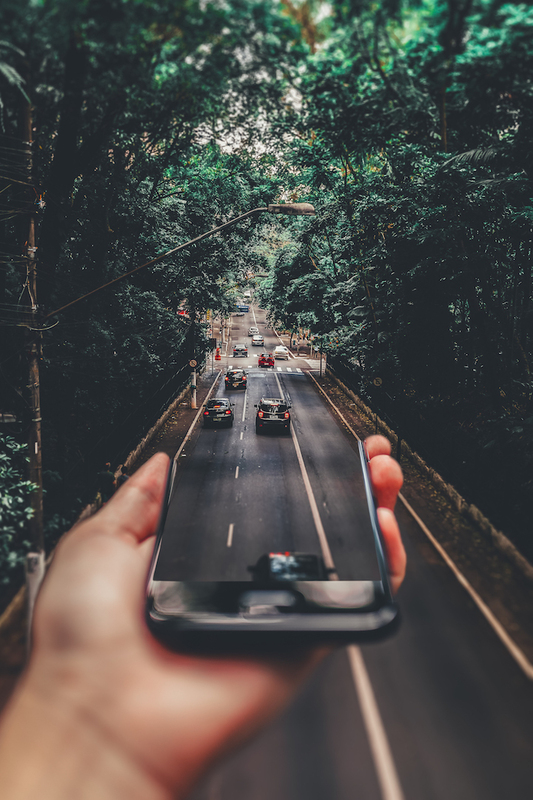 This workshop demonstrates how ethnographic thinking can surface a variety of expectations and experiences in relation to already existing commuting routines and how future users of AVs can democratise planning for future mobility. Participants from all backgrounds are welcome to join this workshop. Particularly anyone with an interest in design anthropology, researchers and professionals engaged in UX, urban planning, interaction and service design, design or user research.